After a three-day hiatus from this wonderful community of friends and family near and far, I thought it might be good to share with you, the reason for my absence. 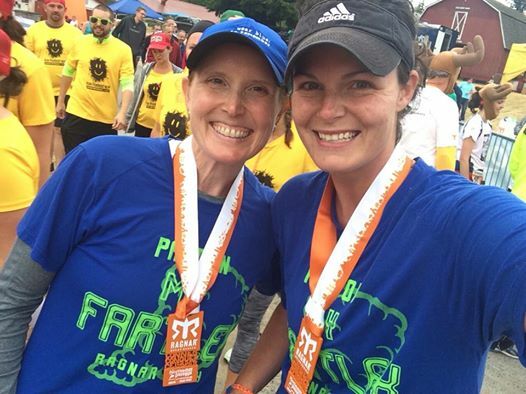 Though I have mentioned previously that I would be participating in the Ragnar Relay, prior to actual participation, that was but a glimpse of what was yet to come. So, without further ado, I will attempt to unpack some of the experience. 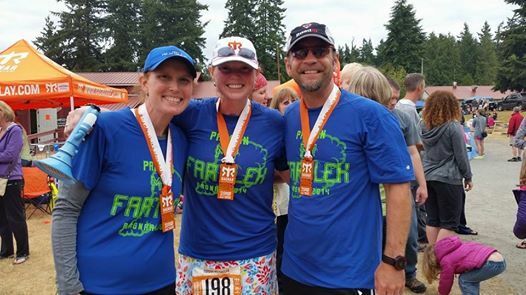 One year ago, yesterday, I was on Whidbey Island with my boys, with the intention of watching my sister finish some crazy, long relay race, called the Ragnar Relay. 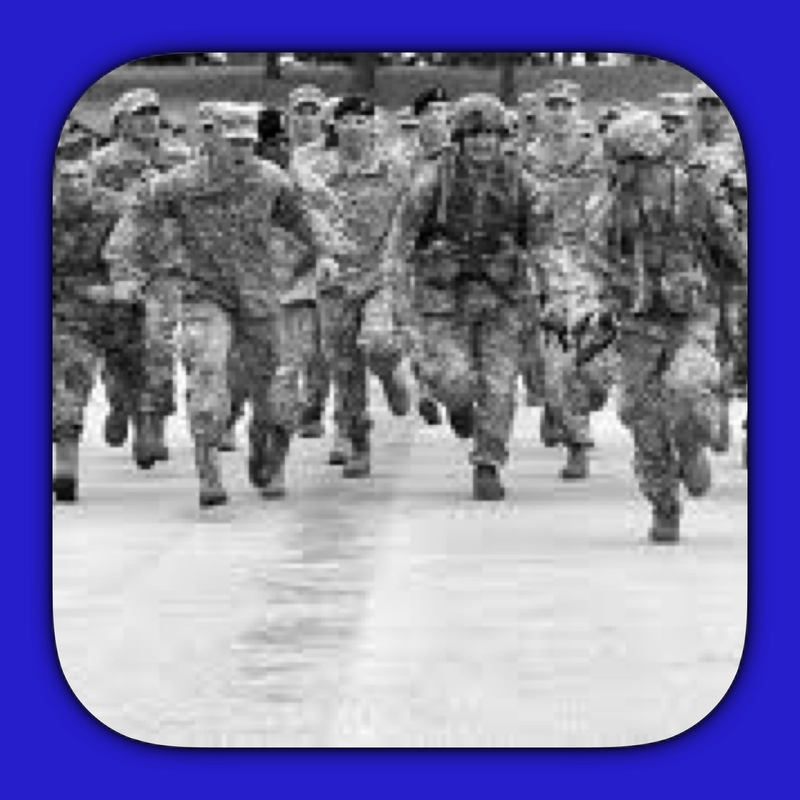 As I stood beside her husband, watching the team of twelve running together in unison across the finish line, I wondered what could have transpired to bring a group of twelve friends and strangers together to stretch themselves to run 200 miles round the clock, until they had finished. 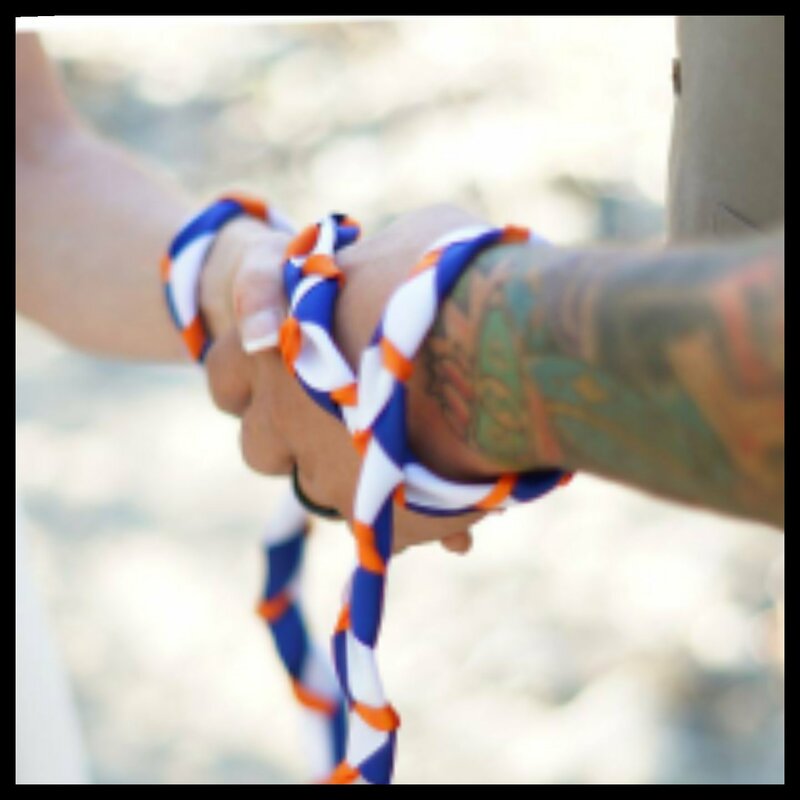 Watching the exchanges between teammates as they snapped photos, hugged one another, high-fived, and shared laughs, I found myself drawn into the community of a close-knit team, wondering if I too, should take on such an endeavor. In December, I decided that I was ready to really commit to running again. 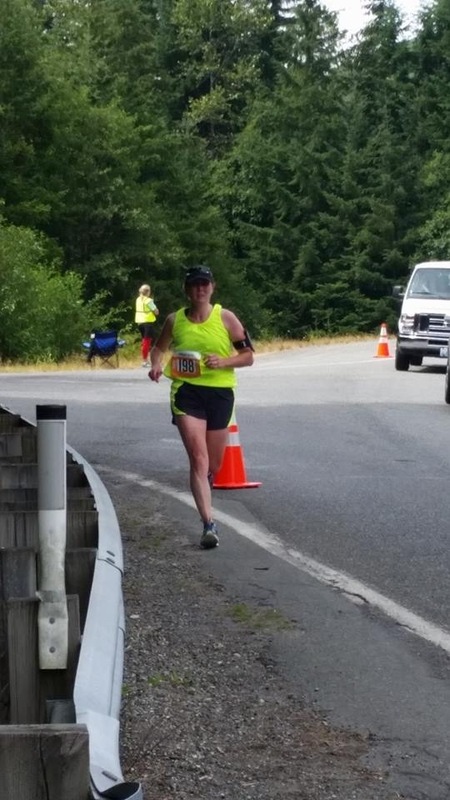 The process was a slow and painful one, as I had always be en accustomed to being able to run far without my lungs complaining because they had not properly prepared for this. As the months went by, I slowly built momentum, ever improving as I found friends who were able to run too. 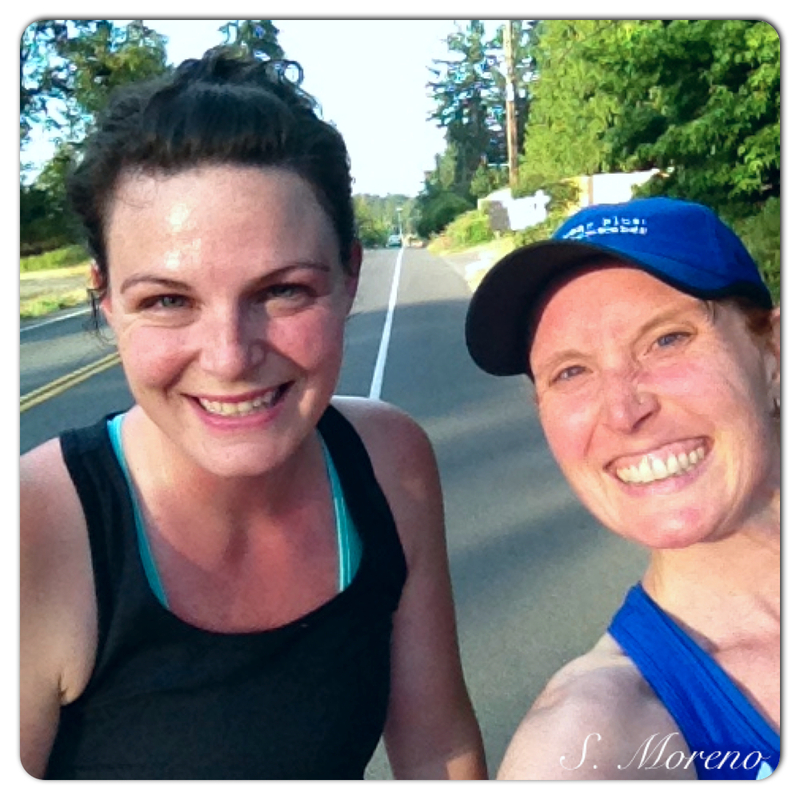 In the late spring, I discovered a sweet friend from church was a perfect running partner. She and I not only logged miles together, but became fast friends. Our runs have been times to comfort and care for one another, each knowing that the other will be lifting the needs of the other up to the Lord, long after the run is done. Last week, leading up to our race, there was running gear to organize, safety gear to purchase, nails to be painted, bags to be packed, and a plethora of other preparations to be made. At long last, Thursday arrived. After seeing my boys off on the ferry solo for the first time, and waiting for the arrival of my sister and brother-in-law, we three then made our way to the meet up for dinner with our van’s portion of our team. 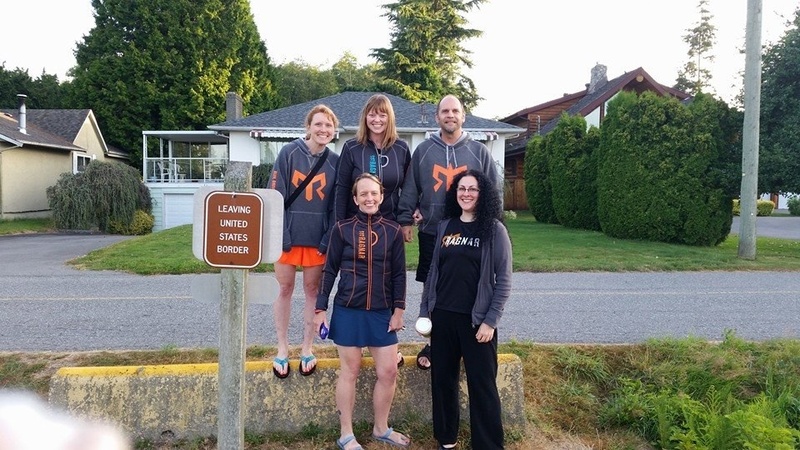 The relay teams are typically twelve members, so it was strange to meet up with only two others, and recognize that our five was it in our van, as one of our original teammates had to drop out unexpectedly. That being said, it meant that over dinner, we discussed our strategy as to how we would cover the three legs that were now vacant and needed to be run. It was a small and compatible group, so all was off to a great start. We called it a night and returned to our hotel, where we would try to get a few hours of sleep. Our scheduled meet up time with the other half of our team was 3:45 am, as we had to drive together up the Canadian border, where the race was to begin. The two vans made a necessary Starbucks stop at the halfway point, and it was the first time that many of us met one another. My dear friend and her friend were in the other van, and my sister and brother-in-law were in the same van as me. Everyone was a bit groggy, yet kind and optimistic. 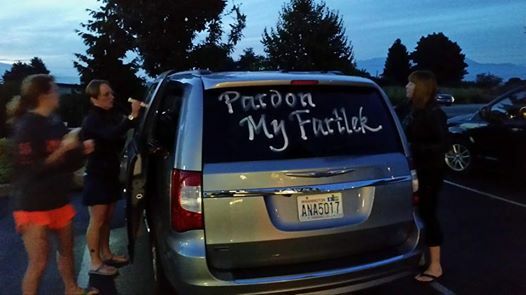 We were able to mingle and decorate the van windows before finishing our drive to the start line. The two vans leap frog each other throughout the course. Runners 1-6 are in van one, and runners 7-12 are in van two. There are a total of 36 legs to be run, and they are all run sequentially and continuously, until the entire course is run. 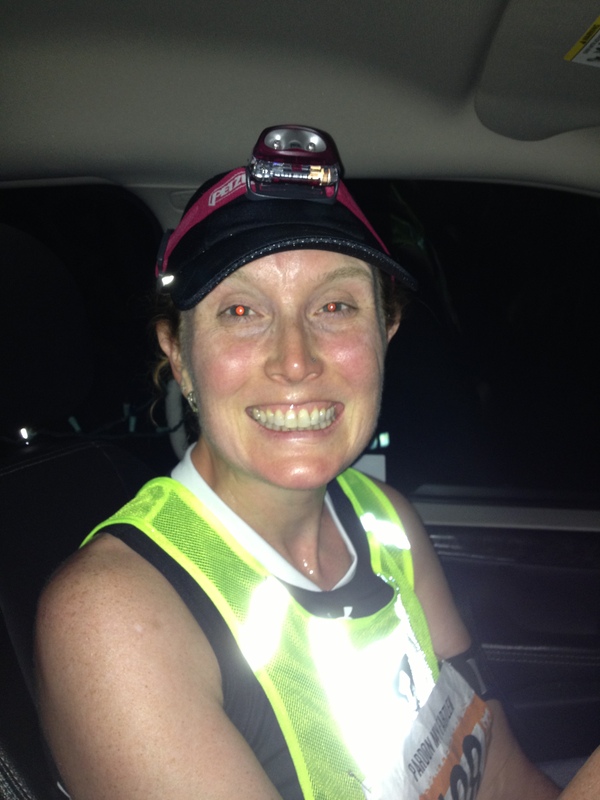 While van one runners are running, van two is resting, getting a meal, and moving ahead to the next major exchange in preparation for handoff. in EVERY leg. 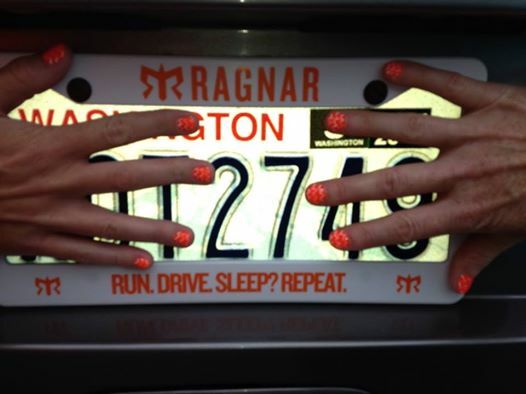 If you pass a runner while you are running your leg, it is called a “kill”, and “kills” are tallied on van windows. There is a sweet sense of accomplishment to mark “kills” when you are exhausted from running a leg. Each van follows and provides support to their runner along the course as they run. As a van, it is determined prior to running, how much support the runner thinks they might want (water, etc.) and the cheering van shows up, offering the words of encouragement needed, usually right when it is most needed. Every step I took, I was aware of God’s goodness and His grace, as He so clearly was covering me and my teammates. Despite the lack of sleep and one less team member, we were able to do abundantly more than we thought we could. 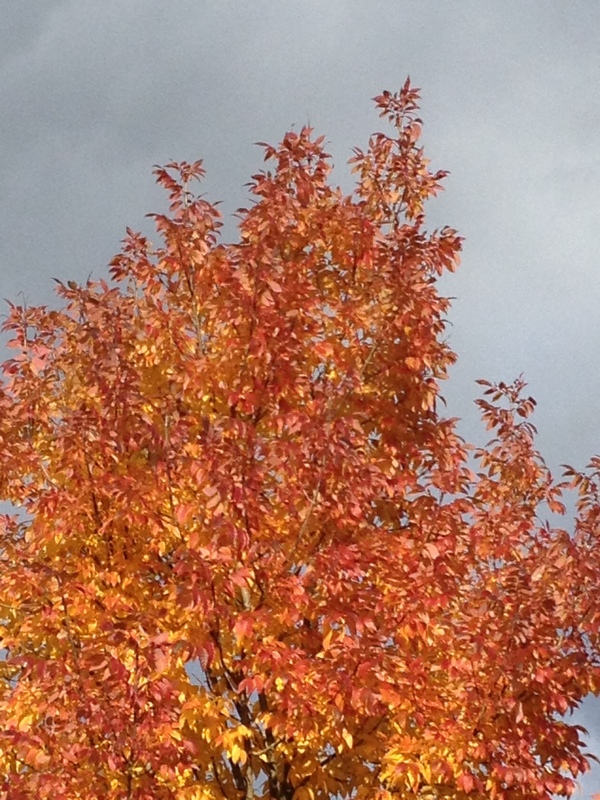 As I ran, I felt His presence and His strength, especially when I knew I should have had none. So often the song in my heart was “You Make Me Brave“, the lyrics in particular, “You make me brave, You make me brave, No fear can hinder now the promises You made.” In moments that I feared I could not take another step, I would breathe deeply in the truth of God, the fear would pass, and strength was renewed. 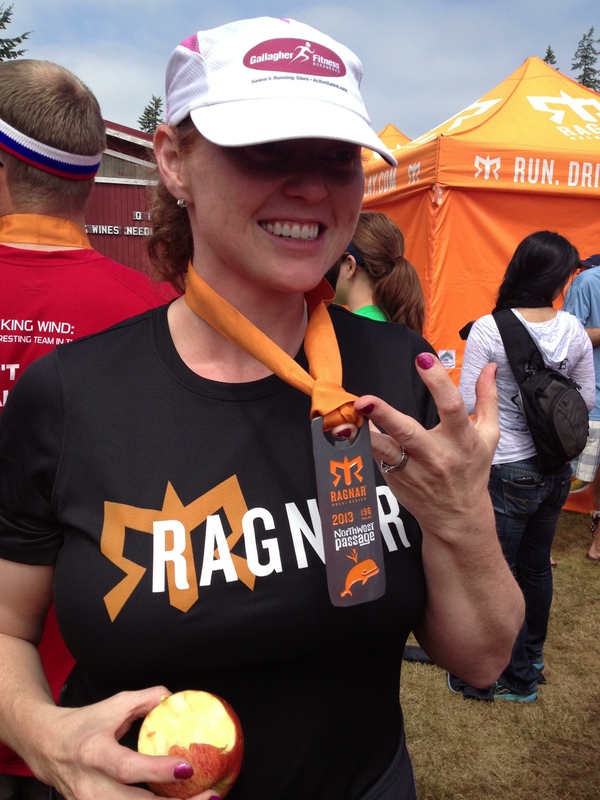 After four legs run, very little sleep, only two proper meals, and countless stories of God’s faithfulness, grace and goodness, I am ready to sign up to be a repeat Ragnarian again next year! Dear Heavenly Father, thank You for Your goodness, Your grace, and for Your protection over each one of us. Thank You for helping us do abundantly more than we ever thought we could on our own. Thank You that in You, we find our strength. Forgive us for our fears and doubts, and help us to trust You in all things and at all times. 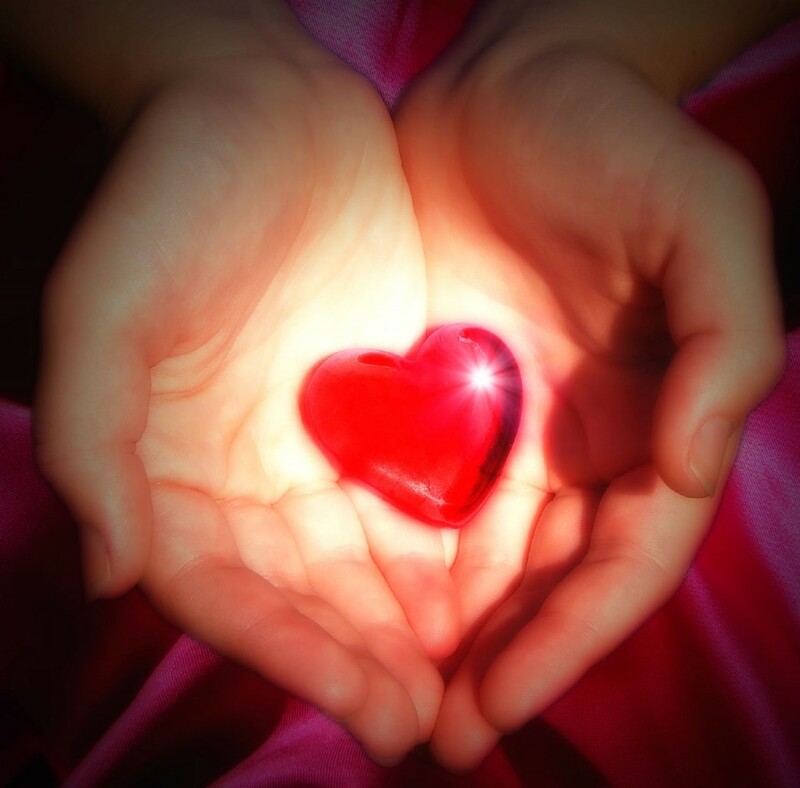 May our faith in You lead us to love others as You love us, and may many come to know the hope that is held in You alone. Let us glorify You in all that we say and do. Amen. This entry was posted in Awe, Blessing, Comfort, Community, Courage, Faith, Fear, Forgiveness, Grace, Gratitude, Hope, Joy, Kindness, Love, Mercy, Praise, Protection, Purpose, Strength, Surrender, Trust, Voice, Worship and tagged brave, challenges, community, covering, encouragement, endeavor, experience, faithful, family, forgive, friends, glimpse, God, goodness, grace, hiatus, hope, joy, Lord, love, miles, participation, preparation, promises, protection, Ragnar Relay, rewards, run, share, strategy, strength, train, truth, Whidbey Island. Bookmark the permalink. with seed that we sow. or stuck in life’s throes. Dear Heavenly Father, thank You that You have created each of us with a purpose. thank You that You have given us gifts that we are meant to share with the masses, so that they may be moved toward You. Thank You too, that You have created us to grow and thrive, not just survive. Forgive us for holding on to what we need to release, and for laying down that which we were meant to keep working on. Teach us to trust You more so that we will persevere when things are difficult and You are calling us to press on; and also that we will place every good gift in Your hands, trusting that all that we have is only ours on loan, to care for well, so that we might also share it with others. May we love as You love, and may many come to know You as Lord of their lives. Amen. This entry was posted in Awe, Beauty, Blessing, Confess, Courage, Faith, Fear, Forgiveness, Gentleness, Grace, Gratitude, Hope, Humility, Kindness, Love, Mercy, Obedience, Offering, Poetry, Possibilities, Purpose, Serve, Strength, Surrender, Trust, Voice, Worship and tagged alive, care, commitment, created, discern, eternal, fruitful, gift, glory, God, grace, grow, Holy Spirit, honor, hope, King, love, obedient, offering, persevere, pour out, purpose, seek, speak, stuck, survive, thrive, train, trust, truth, work. Bookmark the permalink.